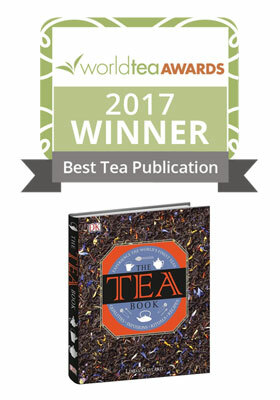 Tea Blogging: Is it good for business? A Unique Afternoon Tea As part of this event, I will be giving a talk on the History of Teaware: Form, Function and Style. If you are in the Toronto area, please consider attending. See details on the poster below.